This ground-breaking publication is the most comprehensive and definitive collection of Jewish healing music. 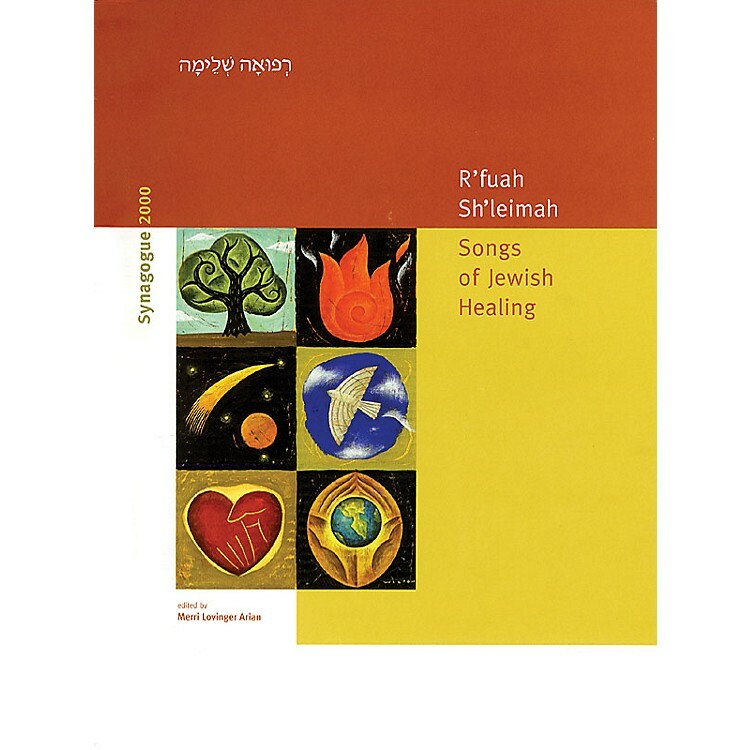 R'fuah Sh'leimah features 48 works by esteemed composers such as Benjie-Ellen Schiller, Debbie Friedman, Jeff Klepper, Bruce Benson, Lisa Levine and Craig Taubman. It fills a need of synagogues, churches and individuals searching for a way to feel peace and wholeness. Includes texts and translations.